If you even suspect that you might be cold this winter then you need to put a bottle of Amontillado within reach. First made famous by a certain Edgar Allan Poe in his classic story The Cask of Amontillado (published in 1846) and then made slightly less famous in my classic blog post The Cask of Amontillado (published in April 2010) – which admittedly was mostly about Edgar Allan Poe’s story. This wine is nutty with a bourbon-like nose and a steal at under $11. During the process of making Amontillado the wine is placed in American butts. It means that they were placed in American oak butts, which really only means American oak barrels but it’s funnier the way I wrote it. Thanks Edgar for the funny story about revenge, murder, and Amontillado. Bought a Polish sampler from the wine store today. Did it because I spent the summer of ’07 in Poland with my brother who lived there. 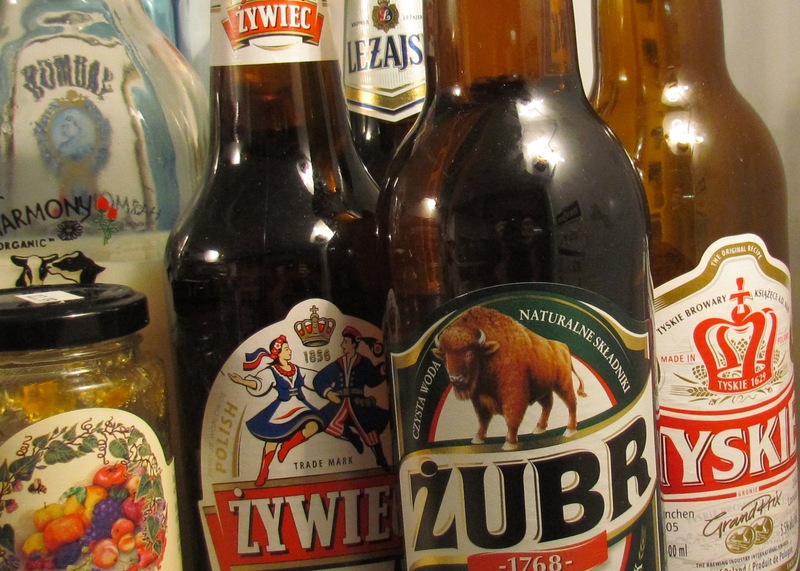 He taught me the ABCs of Polish beer. Turns out that most of the vowels in Polish are Zs and so the ABCs look quite different. I never did understand what he was trying to say. I did learn that when men were walking with beer [Piwo] it was Zubr and if you were eating pizza there was a Zywiec umbrella at the table. Come to think of it nothing made much sense to me there. The piwo was good though. Drank another great local wine this weekend. 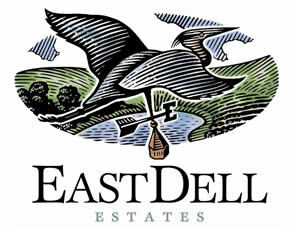 Eastdell’s Black Cab is a blend of Baco Noir, Cabernet Franc, and Cabernet Sauvignon – arguably (and I am willing to argue with anyone on this) 3 of the best red wine varietals that grow in Ontario. 42% Baco Noir, 27% Cab Franc, and 31% Cabernet Sauvignon – dark fruits from the Baco, a green grass acidity from the Franc, depth and tannins from the Cab Sav. This is a great wine! 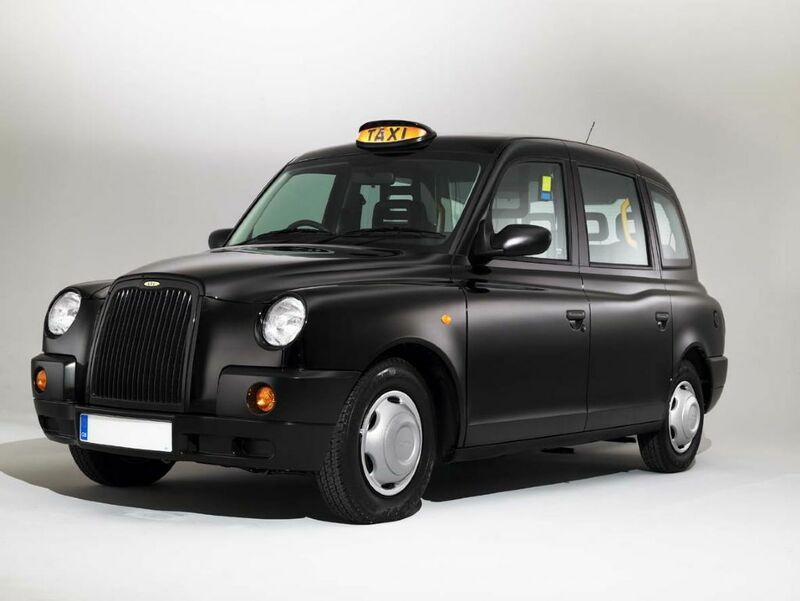 Black Cab™ is crafted from varieties that grow well in Niagara’s cool climate: Baco Noir and Cabernet. Crimson in colour showing aromas of dark berry fruits, vanilla, raspberry, cranberry and spice on the nose. 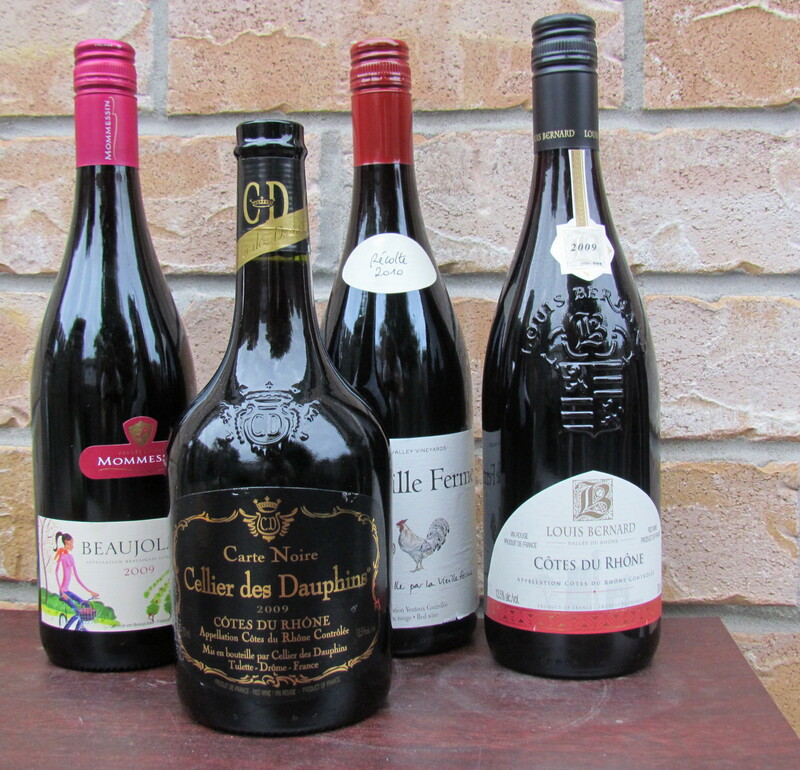 Deep brooding dark fruit characters typical of Baco Noir are present on the palate with black cherry and blackberry flavours, bright tannins and great balance. Drink now or cellar for 3-4 years. 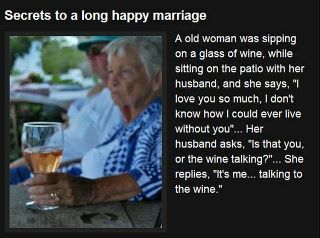 This was emailed to me this week – also was posted on a Facebook wall. I thought it too funny not to share. Anyone notice the grammatical error? It’s my brother in Spain’s grammatical error joke from 8 summers ago. And it’s an good joke.